Yesterday I had a great day! It was sunny though it was freezing and starting to snow but I still managed to get out on a few of my bikes. 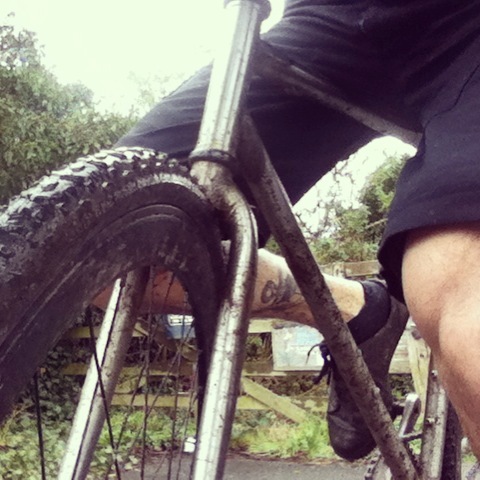 I started off putting a few miles in on my fixed gear cyclocross bike, I got completely soaked and covered in mud and with the cold weather I only lasted about an hour before I headed home for a hot cup of tea. 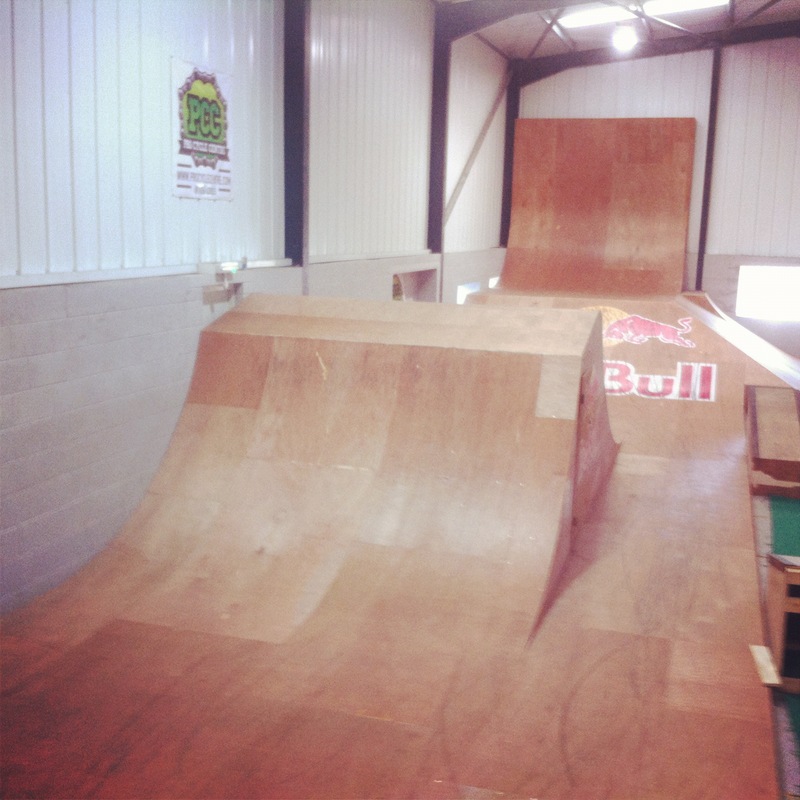 I then went to Pro Cycle Centre to ride their sick ramps on my BMX. It’s great having such a good place to ride so close it is literally at the end of my street, I really need to ride there more often. Finally I went out for a little spin on the track bike, I wish everyday could be like this!